One may wonder exactly how this mindset is internalized and becomes the basis for our school’s culture. When we look more closely at Team Fuqua it’s clear that it stems from one important element. There is a major emphasis placed on encouraging students to form relationships with one another before schoolwork even begins. For example, the program launch in July provides the incoming class with excellent opportunities to get to know one another personally. Such an event fosters the growth not just of working relationships, but of genuine friendships. These friendships, which may very well last beyond Fuqua, form the basis of the school’s unique collaborative culture. 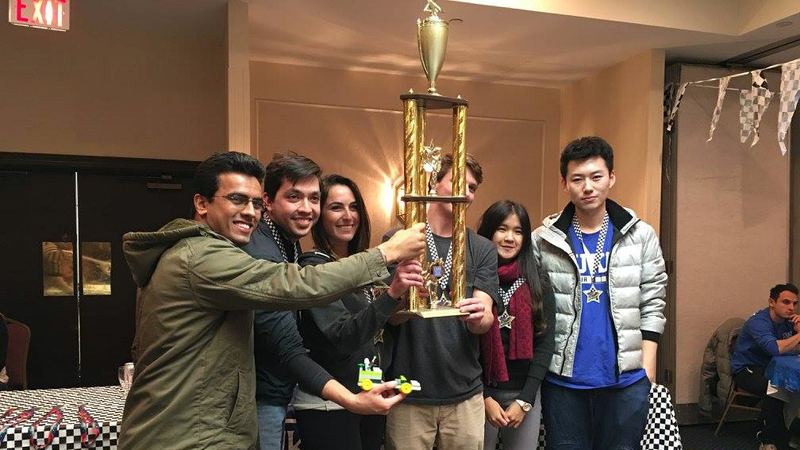 Fuqua’s structured team building events provide students with distinct advantages when faced with academic group work. More specifically, it grants students particular knowledge about how their peers may operate in team settings, and where their potential strengths and weaknesses may lie. For example, coming into school, I wanted to use my background in English as often as possible. Even in such a quantitatively rigorous program like the MMS, I found I was able to add unique value to my team by leading writing intensive projects, such as Business Communication presentations. Likewise, more mathematically inclined students often looked to incorporate more substantial data and quantitative analysis into deliverables such as our Corporate Strategy final presentation. In the process, we were able to learn from each other, and as a result leave our meetings with a better understanding of the methods and approaches needed to solve specific problems. However, the exchange of ideas and knowledge within my own teams would not have been possible without first developing strong relationships. We were comfortable communicating openly with one another, which in turn allowed us to see how our unique skills could be sources of untapped value. 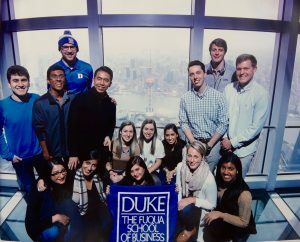 By graduation, Fuqua had prepared me to learn how everyone on a team can maximize their potential for the best collective outcome. Ultimately, this instinct to draw out strengths from others creates an inclusive environment. From the moment we stepped into its halls, Fuqua taught us to not simply commit to our own success, but to the success of others. 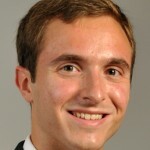 Students graduate having learned that obtaining the best from others requires a conscious effort, and that the rewards for doing so are often significant. With that said, perhaps the most important lesson one learns here is about people. 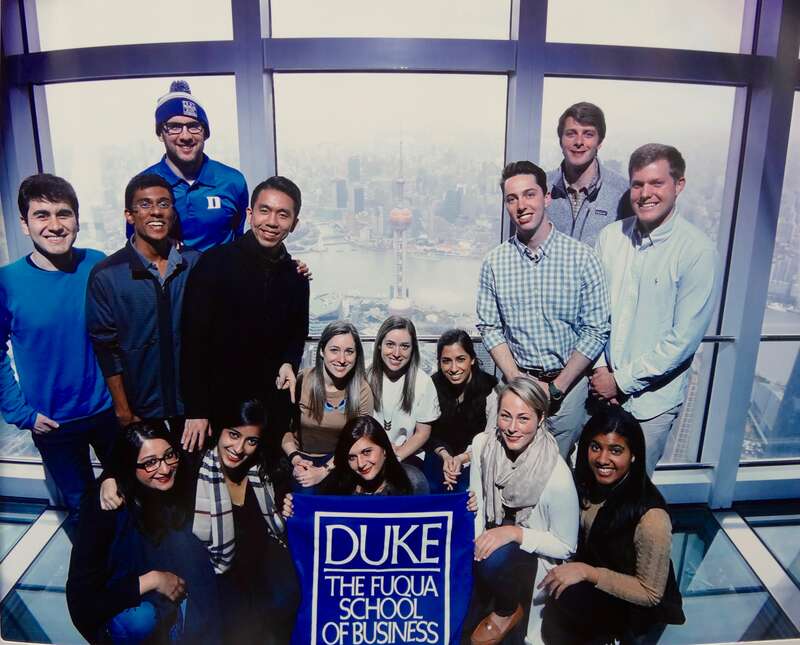 The Team Fuqua mentality encourages students to learn more about themselves and their peers, and because of that the school can produce the kind of business leaders the world needs. Leaders who are equipped with an acute understanding of the importance of motivating peer contributions and success. Leaders who know a collaborative effort with colleagues, employees, and communities is necessary to succeed in business. 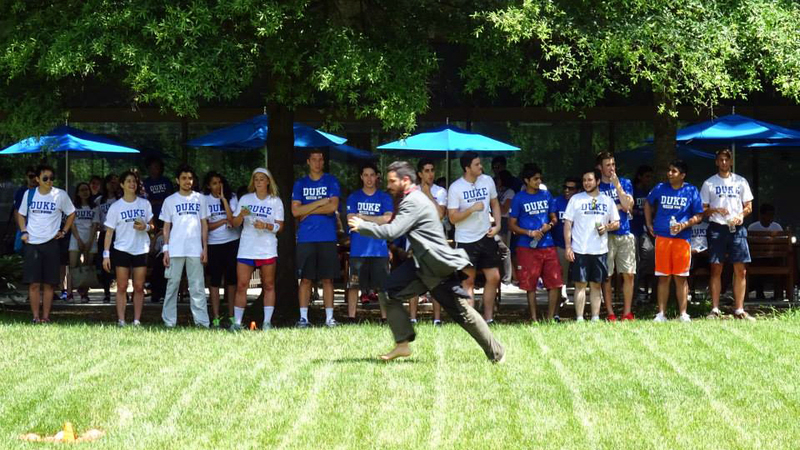 Fuqua students graduate knowing that to draw out the best from oneself, one must also draw out the best from others.